https://www.aircargocarriers.com/wp-content/uploads/2018/09/Soar-with-ACC.jpg 919 1605 Air Cargo Carriers, LLC https://www.aircargocarriers.com/wp-content/uploads/2017/03/ACC-logo-withOrb_2-300x90.jpg Air Cargo Carriers, LLC2018-09-20 19:11:412018-09-21 16:33:26Soar With ACC! 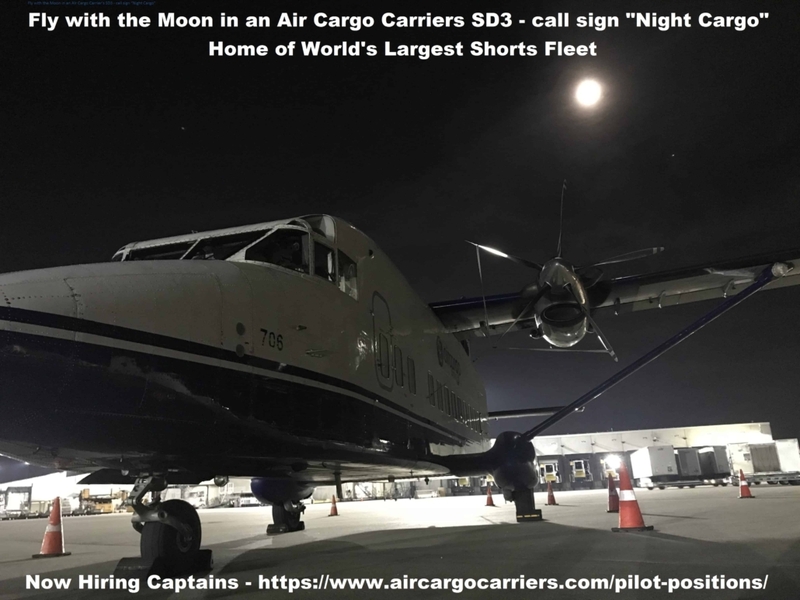 https://www.aircargocarriers.com/wp-content/uploads/2018/08/Shortsinthemoonlight2.jpg 3024 4032 Air Cargo Carriers, LLC https://www.aircargocarriers.com/wp-content/uploads/2017/03/ACC-logo-withOrb_2-300x90.jpg Air Cargo Carriers, LLC2018-08-24 19:45:402018-08-24 19:53:08Fly With The Moon With Air Cargo Carriers! 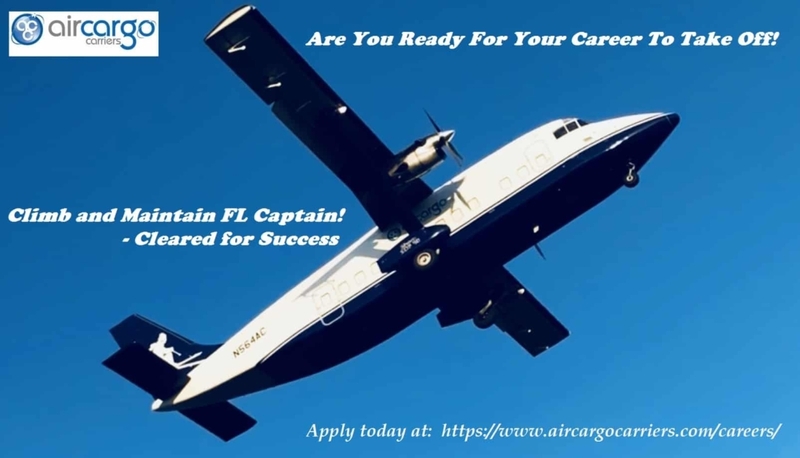 Air Cargo Carriers, LLC is pleased to announce we will collect Captain Resumes as exhibitors during the World’s First Virtual Pilot Job Fair. This event, hosted by Aero Crew Soutions will take place on Friday, November 17, 2017 from 10 AM – 7 PM EST. chat for more information on Captains positions currently open. To attend, all you need is an internet connection! Air Cargo Carriers is looking forward to chatting with you on Friday! Can’t make it to the fair on Friday? Apply for the captain position HERE. The 2017 Women in Aviation Conference held in Lake Buena Vista, FL in March was another first for Air Cargo Carriers. 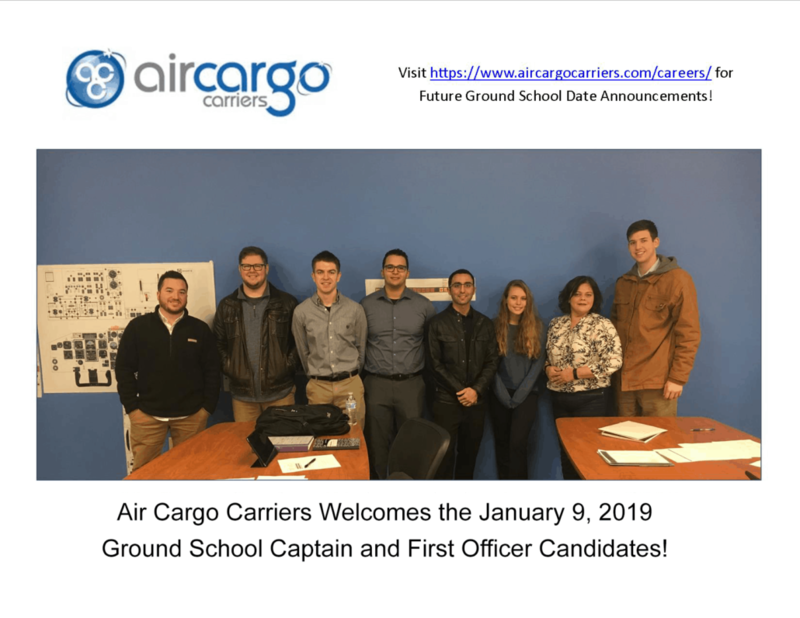 In attendance as an Exhibitor, Air Cargo Carriers was among approximately 4,500 attendees along with some of the brightest students, who were Scholarship winners, to the Inspiring WASP Hall of Fame Inductees. 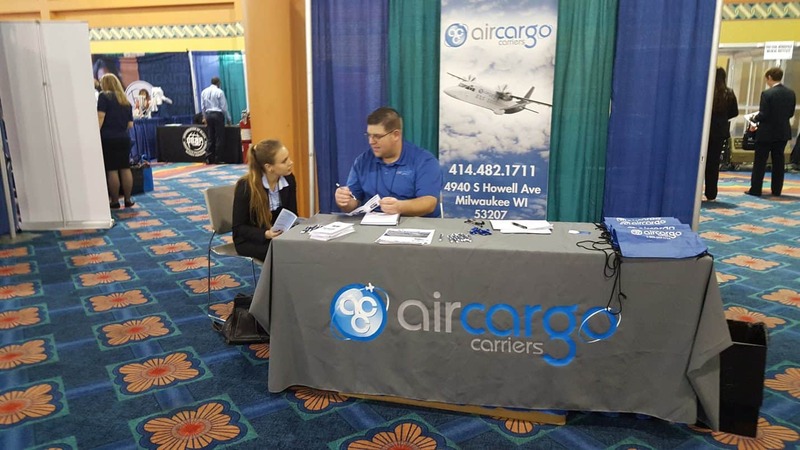 Over the course of the 4 day event, we talk with over 200 visitors to our Exhibit Booth each day about Who Air Cargo Carriers Is and Why Air Cargo Carriers Is a Career Option. Chief Pilot Luke McGrath held multiple In Person Interviews for eager job seekers and our team was also able to network with industry peers. The next Career Event/ Industry Expo Air Cargo Carriers is scheduled to exhibit at is the 2017 EAA Fly In at Oshkosh, WI, July 24 – 30, 2017. Know anyone that will be attending and/or looking for work in Aviation… send them over to Booth C21 to say “HI”; we would love to meet them! A & P Mechanics with Experience on Shorts Needed! Direct Openings for A & P Mechanics – Various openings / locations, email Recruiter at tracy.harris@aircar.com for more details! Or visit our Careers page to apply right away! https://www.aircargocarriers.com/wp-content/uploads/2017/02/IMG_0723.jpg 1936 2592 Air Cargo Carriers, LLC https://www.aircargocarriers.com/wp-content/uploads/2017/03/ACC-logo-withOrb_2-300x90.jpg Air Cargo Carriers, LLC2017-02-03 22:30:152019-01-21 17:37:54A & P Mechanics with Experience on Shorts Needed! Taking Applications Now for January 12, 2017 Captain Ground School! Taking Applications Now for January 12, 2017 Captain Ground School! Email AirCargo Carrier Recruiter at tracy.harris@aircar.com for more information and resume submission process. https://www.aircargocarriers.com/wp-content/uploads/2017/02/Takoff-out-of-ROA.jpg 800 1200 Air Cargo Carriers, LLC https://www.aircargocarriers.com/wp-content/uploads/2017/03/ACC-logo-withOrb_2-300x90.jpg Air Cargo Carriers, LLC2016-12-01 22:32:452017-03-20 17:03:11Taking Applications Now for January 12, 2017 Captain Ground School! Taking Captain Applications Now for March 16, 2017 Captain Ground School! Taking Captain Applications Now for March 16, 2017 Captain Ground School! Email AirCargo Carrier Recruiter attracy.harris@aircar.com for more information and resume submission process. Click HERE to See Available Jobs! https://www.aircargocarriers.com/wp-content/uploads/2017/02/IMG_0772.jpg 1936 2592 Air Cargo Carriers, LLC https://www.aircargocarriers.com/wp-content/uploads/2017/03/ACC-logo-withOrb_2-300x90.jpg Air Cargo Carriers, LLC2016-01-08 22:32:092019-01-11 21:14:28Taking Captain Applications Now for March 16, 2017 Captain Ground School!